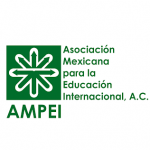 Scholars at Risk's Annabelle Wilmott will deliver a presentation on the importance of international partnerships in advancing quality higher education and protecting the free exchange of ideas worldwide at the 2018 Mexican Association for International Education (AMPEI) conference. 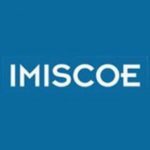 SAR Senior Program Officer, Chelsea Blackburn Cohen, will be attending the New School's launch of the New University in Exile Consortium. Join us at a special event organized by the EU-funded ‘Academic Refuge’ project. The project aims to improve the capacity of European universities to assist refugees and threatened academics and to promote understanding and respect for higher education values. 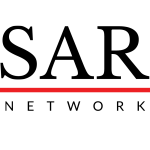 The event brings together lawyers, journalists, and political representatives to share their observations of the ongoing trials of journalists, academics, and parliamentarians, as well as the current national and international political climate in Turkey. SAR and the ACUP will organize a seminar on academic freedom and its importance for universities. 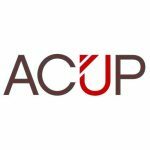 The speakers will discuss the most critical challenges we must overcome to make academic freedom possible at both a European and global level. Laura Flanders, the award-winning author and host of the Laura Flanders show, will interview SAR scholars Naila Al-Atrash, Radwan Ziadeh, and Sana Mustafa--three generations of Syrian dissidents exiled by the Assad regime for refusing to be silent. 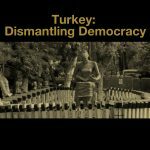 The State of Turkey’s Academia: No Space for Critical Thinking? 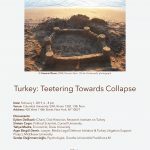 The University of Ghent will host a discussion on the ongoing purges of Turkey's academia which some have argued amount to an "academicide." Exiled academics from Turkey will speak about their personal experiences and point to the political logic behind the dismissals. Universities: a Sanctuary for Scholars at Risk? 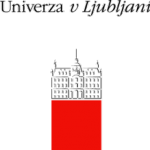 In conjunction with Human Rights Week and the release of Scholars at Risk's Free to Think 2017 report, the University of Geneva will host a roundtable discussion entitled "Universities: a Sanctuary for Scholars at Risk?" 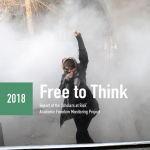 Western University and Dr. Homa Hoodfar will host a lecture and panel discussion entitled "Framing Academic Freedom and Critical Thinking as Transnational Rights" highlighting the work of the Scholars at Risk Network. 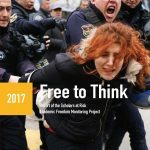 Scholars at Risk and the Human Rights Program at the Roosevelt House Public Policy Institute at Hunter College are pleased to host a public launch event for Free to Think 2017. SAR's Senior Program Officer for Membership and University Relations Joyce Pisarello will speak on a panel entitled "Science in Danger," discussing how threatened and refugee researchers and students in the sciences can work to their full potential. The Roosevelt House will host a discussion exploring the debate on whether freedom of speech should be given broad protections or whether hate speech must be regulated in order to ensure equality and protect human rights. 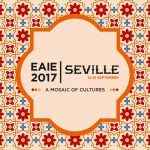 Scholars at Risk's Clyfford Young will speak on a panel concerning student expression and protests at the European Association for International Education's Annual Conference in Seville, Spain.